” Something in the City…” It’s all about the city this week with five new properties to share with you in the vibrant metropolises of Manchester and London. 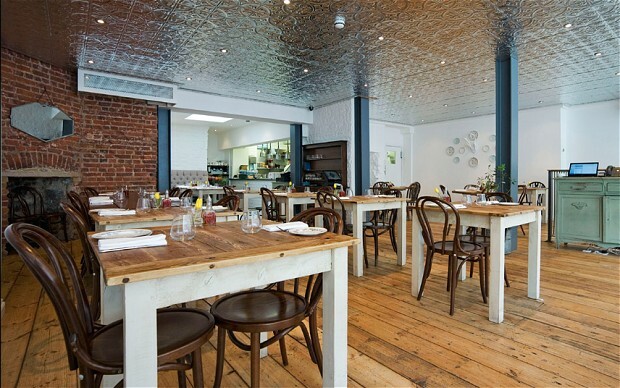 Four to Eight is an independent Italian restaurant that opened its doors this autumn. 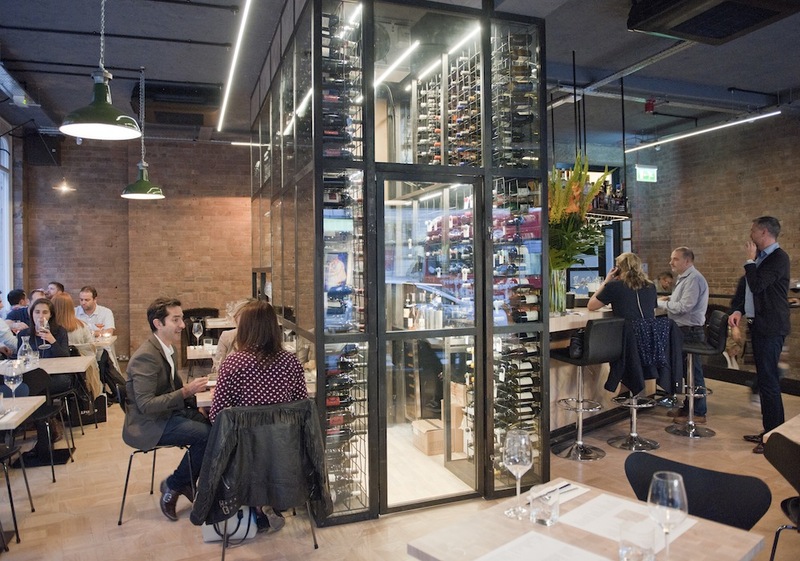 It takes great pride in delivering great fresh Italian food and a fabulous wine list with truly friendly, engaging service. Set in the midst of London’s historic Covent Garden, Four to Eight rubs shoulders with the best theatre, shopping and nightlife in town. First dinners have been resounding successes, with five star reviews on all counts. Club Offer: Members and their guests recieve a complimentary glass of Prosecco when dining for lunch or dinner Monday to Thursday. For more details click here. Away from all the commotion of the city centre, located just at the edge of the Northern Quarter on Stevenson Square, stands Rosylee. Established in late 2013 as a traditional tearoom, the restaurant has evolved and grown into a beautiful venture. This unique venue combines tradition and nostalgic tastes with modern gastronomy. Working with local suppliers who produce superb regional food, Rosylee is all about honouring the English heritage. The menu showcases local produce from the fantastic living larder that is the north of England and treats it in a manner that surprises and delights. Club Offer: Members receive 20% reduction from total food bill when taking lunch or dinner Monday to Saturday. Click here for more details. 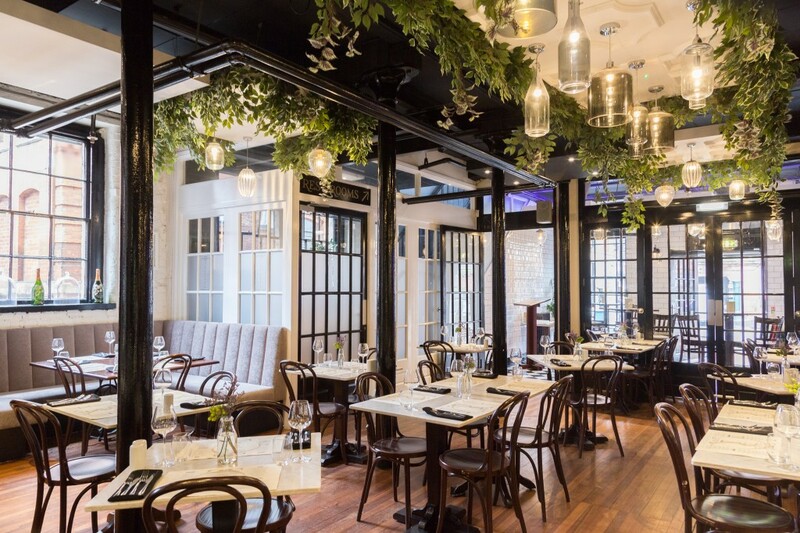 This is a beautifully styled emporium over five floors by Alan Bird, formerly of The Ivy – cute ground floor bar and lounge, elegant first floor restaurant with harris tweed and herringbone fabric seating, popular private dining room, roof terrace looking over the old market and the basement cocktail bar, also a great event space. The food is British with a twist with both historic and modern influences. A popular and charming venue. Club Offer: Members receive 15% off the total food bill with amuse bouche for lunch and dinner Monday to Wednesday and dinner Saturday. Complimentary bottle of house wine or Presecco also available for dinner only again on Monday to Wednesday and Saturday. Click here for more details. 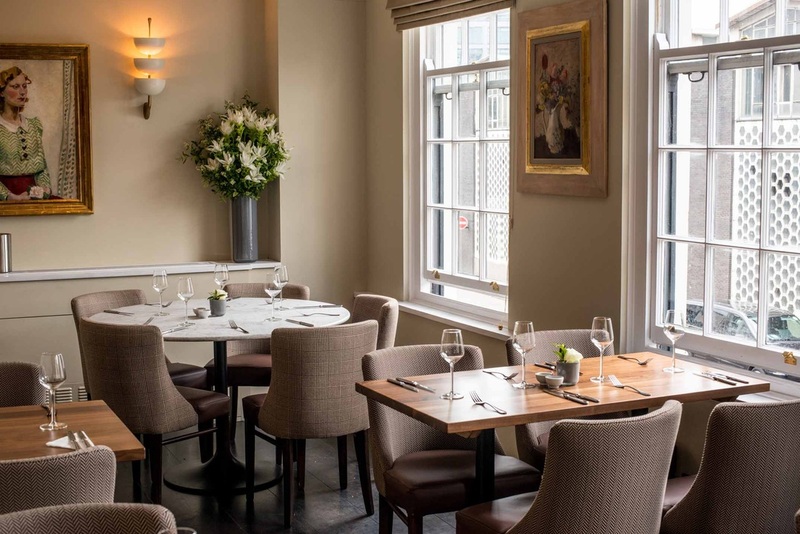 The Lockhart is a Southern US restaurant on Seymour Place, Marylebone. The interior design is fresh, simple but classic with furniture from vintage antique markets including old railway benches and antique sideboards. Missippi born chef Brad McDonald is at the helm of the kitchen serving dishes from the Southern States. The style of The Lockhart also takes on the ethos of Brad’s previous culinary ventures in New York – dinner a la carte will feature some of Brad’s Brooklyn gastro flair, a refined spin on Southern American cooking. Club Offer: Members receive a 25% reduction from the total food bill when dining a 6pm – 6.30pm or 9pm – 9.30pm for dinner Tuesday to Saturday. For more details click here. 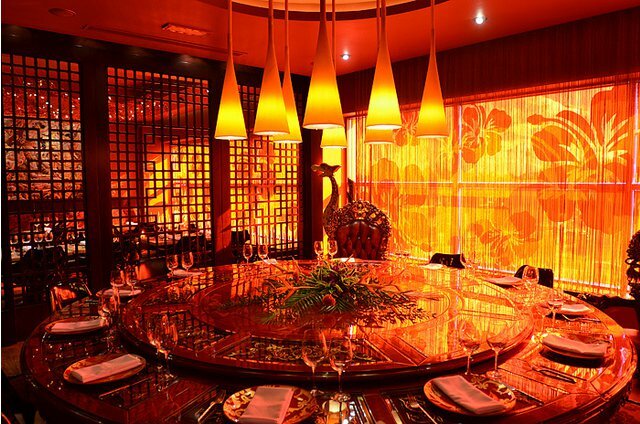 Famous for its design and sensual Asian atmosphere, created by Miguel Cancio Martins Buddha Bar, Paris. It includes a Thai and Indian fusion restaurant, an uber-cool cocktail bar, private dining options and an exquisite function room. Club Offer: Members and their guests recieive a complimentary welcome cocktail and intermediary course of either Butterflied freshwater king prawns with Thai black pepper and truffle oil or a Gilaffi duck sheek kebab with pinapple chutney and Carpaccio for lunch and dinner all week. For more details click here.